Cosy Feet Ladies Sienna Shoe For Swollen Feet. A soft and stretchy casual designed for active feet. 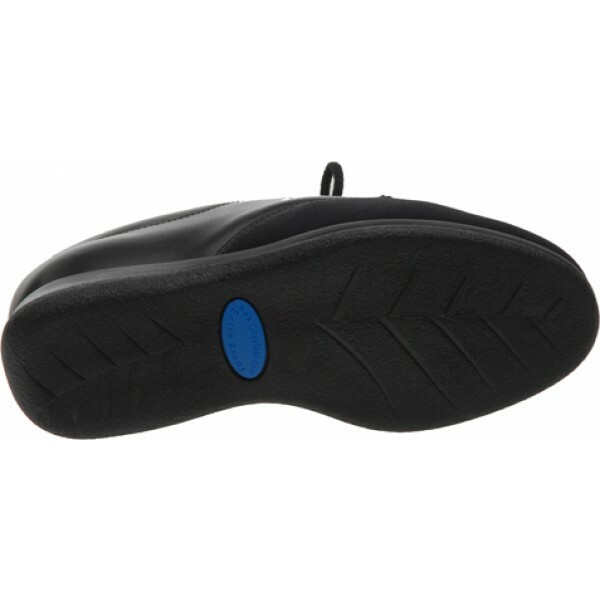 Ideal for mis-shapen, sensitive or swollen feet, this soft and stretchy shoe won’t put pressure on painful toes, joints or swelling. They’re supportive around the heel and the flexible soles are hard-wearing so they’re great for active feet.